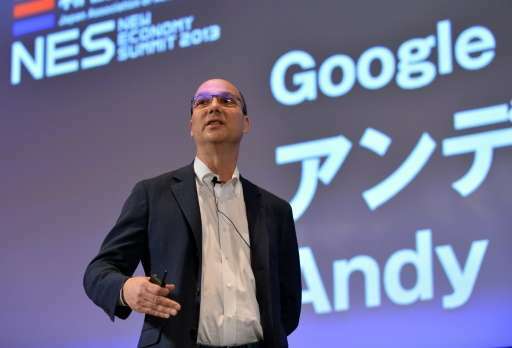 Andy Rubin, pictured at a conference of the New Economy Summit 2013 in Tokyo, says his newly developed Essential smartphone allows the devices to evolove so they don't "become outdated every year"
A creator of the Android software powering most of the world's smartphones stepped into the competitive hardware market on Tuesday with a new handset called Essential. "For all the good Android has done to help bring technology to nearly everyone, it has also helped create this weird new world where people are forced to fight with the very technology that was supposed to simplify their lives," he said. Rubin said he created the company behind Essential to use "21st-century methods to build products for the way people want to live in the 21st century." That mission includes letting people decide what features they want on phones, keeping products simple, using premium materials and enabling devices to evolve so they don't "become outdated every year." Google's abandoned Project Ara dabbled with the idea of smartphones users could customize with modular components. Motorola now sells an Android-powered modular smartphone. Google makes Android software—which powers most smartphones sold—available free to device makers. "Andy Rubin has quite a reputation and anything he launches will be accorded a fair measure of respect," Jackdaw Research analyst Jan Dawson said. "But the pitch here feels so much like almost every other new entrant in the market," he added. "I'm extremely skeptical that this phone will do any better than any other recent attempt to change the smartphone market." 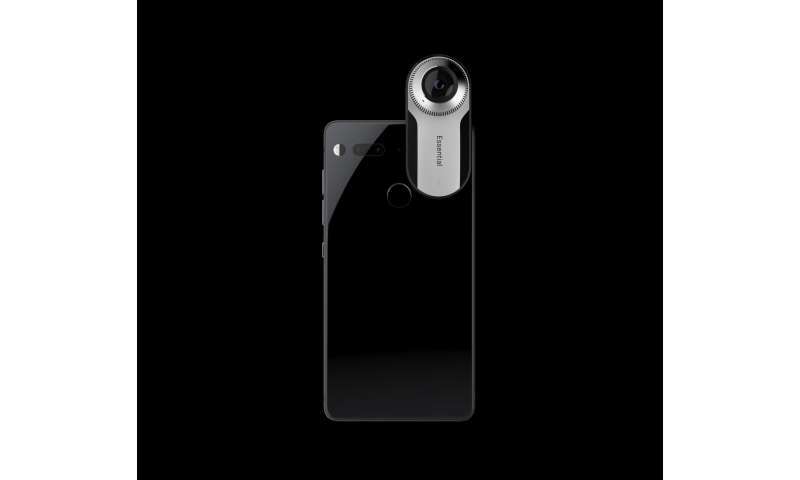 So Andy Rubin left Google Robot + Boston Dynamics to release a new Android phone. That strikes me as odd. The titanium phone looks nice, but who wants to carry around a bunch of attachments. I was looking forward to an android powered android/humanoid robot. Apparently Rubin isn't the one that is going to make it happen. Tell you what. 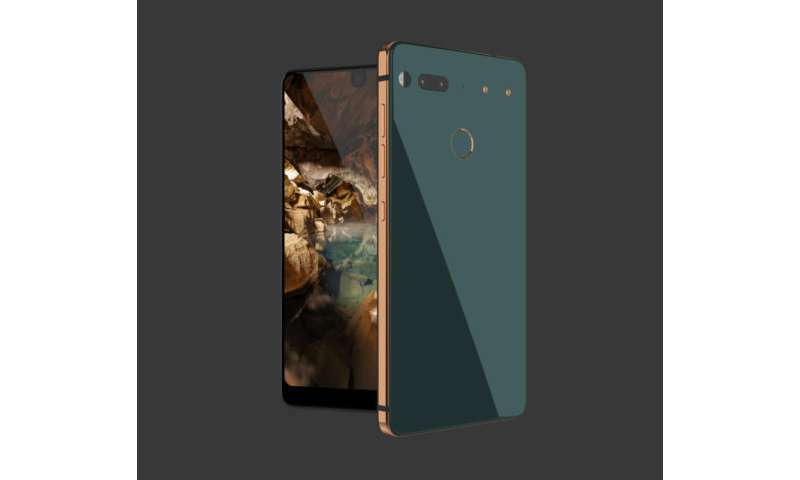 Make an 'Essential' phone that has a $100 price tag and has all the features you have mentioned and I will actually line up to buy one. Otherwise, take a hike!